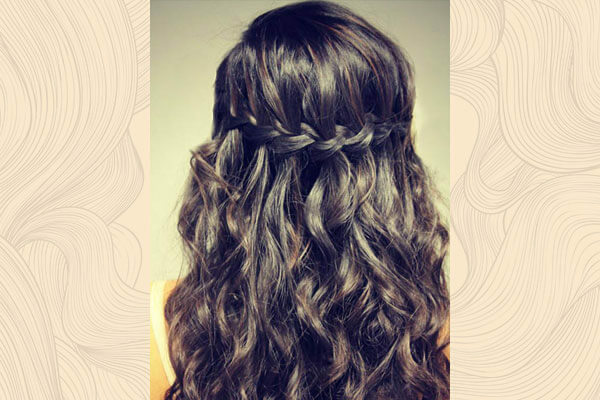 The idea is to pin sections of your hair in a curled manner to achieve wavy to curly hair. You will get the best results when you leave these overnight. They're a little time consuming but if you don't wish to apply external heat to your hair, this is what you should go for! What you will need: Bobby pins; a lot of them! Step 1: Start by sectioning your slightly damp hair (1 inch thick) and wrap it around your finger creating a loop, continue doing this till you reach the head. Step 2: Place the loop horizontally and secure it with a bobby pin. Do this with most of your hair sections in the front and also at the back. Step 3: Wrap this with a scarf and leave it overnight. 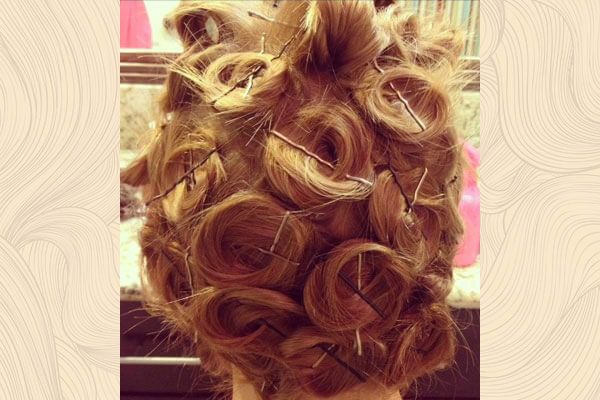 Step 4: Lose the pins next morning and allow the hair to naturally fall into the curly/wavy shape it takes. What you will need: Fabric headband, bobby pins. Step 1: Place the headband on top of your head making sure the hair is tucked under the lower end of the band. Step 2: Dampen the hair from its mid length all the way until the bottom. Step 3: Take out thin sections from the bottom and start twisting them around the bottom of the headband. Secure each section with a pin. Remember, the thinner the section, the tighter the curl. You can blow dry the curled sections too! Wrap the scarf and leave it overnight. Enjoy bouncy curls the next morning! 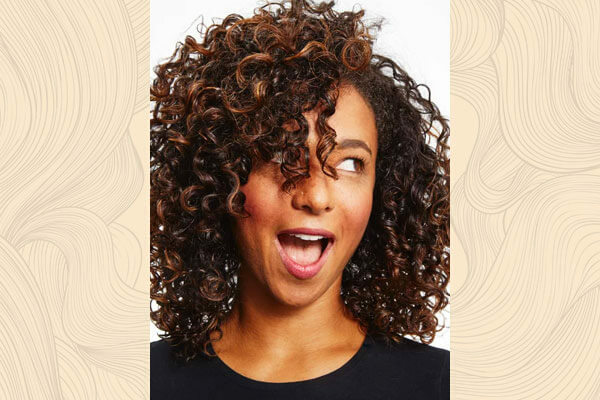 This hack is simple and yet assures beautiful curls overnight. What you will need: Lots of elastic bands. Step 1: Wash your hair at night and apply a smoothening serum on damp hair. Scrunch the hair instead of combing it out. Step 2: Next, take out 4 sections of your hair, two at the front and two at the back. 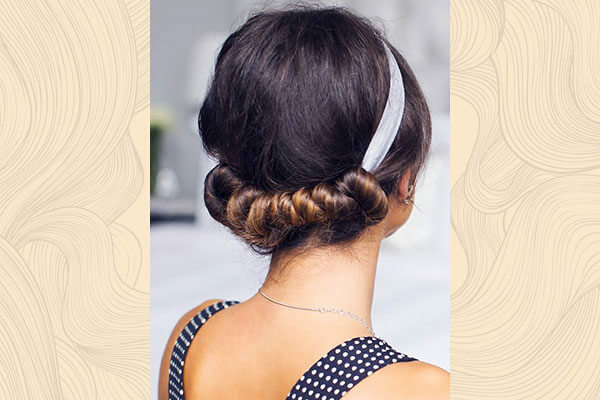 Taking out at least three to four sub-sections from each, make tight braids and secure them using elastic bands. Step 3: Leave the braids overnight and get rid of the elastics the morning after for enviable, soft curls. Unlike all the hacks listed above, this hack is the easiest and gives the quickest results. Step 1: Divide your hair into four sections, take a thin strand from each section and wrap it around the chopstick. The distance between the twirls determines how tight or loose your curls will be. Step 2: Once wrapped, press your heated straightener against the chopstick and hold for about 15 - 20 seconds. Step 3: Pull out the chopstick, repeat the same for every section. You can also try different hairstyles once you’ve achieved the kind of curls want! 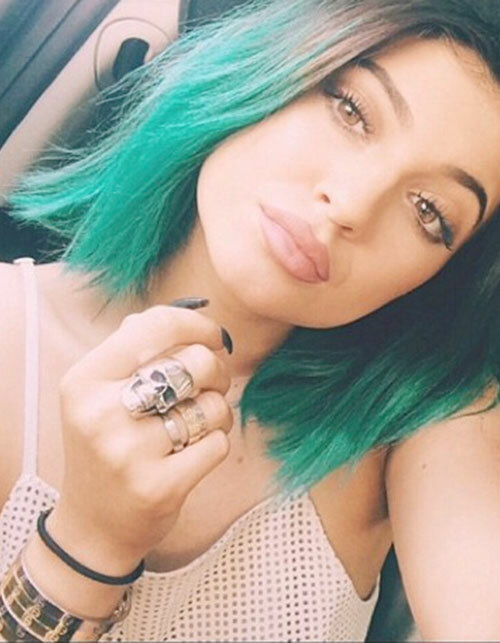 Which of these hair curling hacks will you be trying?